Help Make a Difference in Lizzie’s Life! Family and friends of Elizabeth Haskett are joining together with Help Hope Live to raise funds to support her many medical expenses and we need your help. 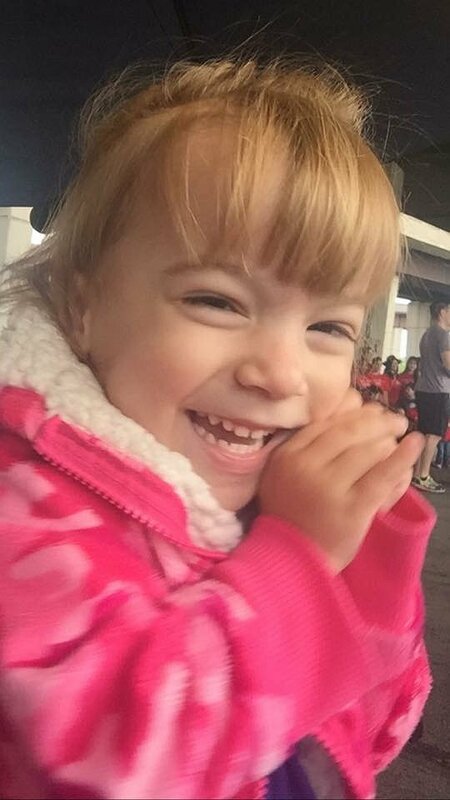 “Lizzie” is a bubbly, energetic five-year-old that like most toddlers is yearning to become more independent. Lizzie was born with Spastic Dyplegia Cerebral Palsy and although it has severely inhabited her mobility, she remains determined to one day do what other children often take for granted, walking. This past January, Lizzie needed to have another surgery and she underwent two concurrent procedures: Varus Deortation Osteotomy of the Femur and Heel Cord Lengthening. These procedures coupled with extensive inpatient therapy and now outpatient therapy are giving her the best chance to be able to walk. 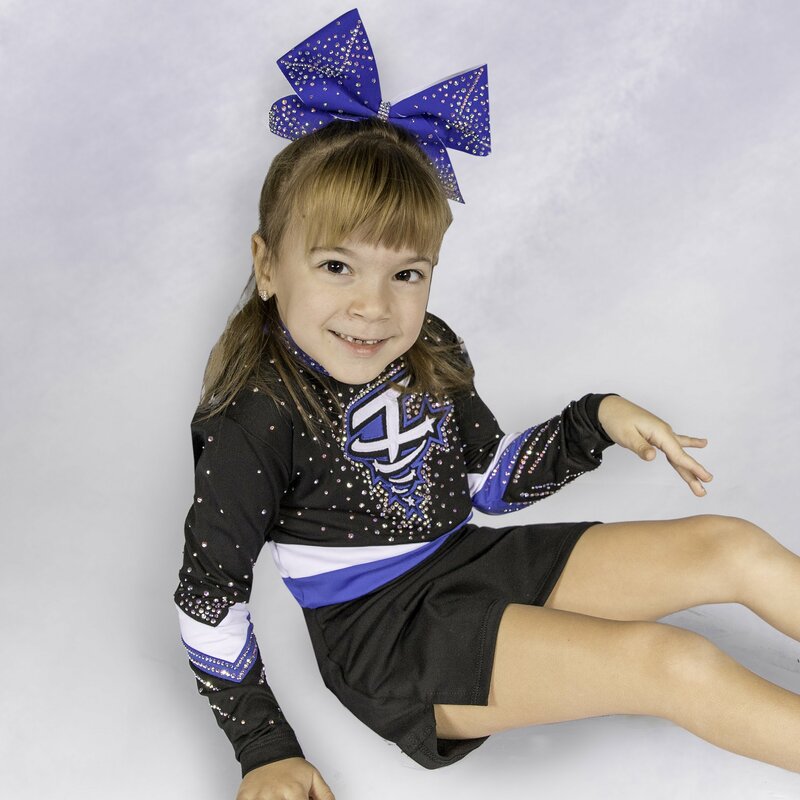 Lizzie is a wonderful child with an outgoing personality. She started kindergarten this past fall and is excelling academically. She joined a cheer squad for children with special needs, and she’s been doing countless hours of physical therapy to learn to use her left hand, to hold herself up, and to use her motorized wheelchair. 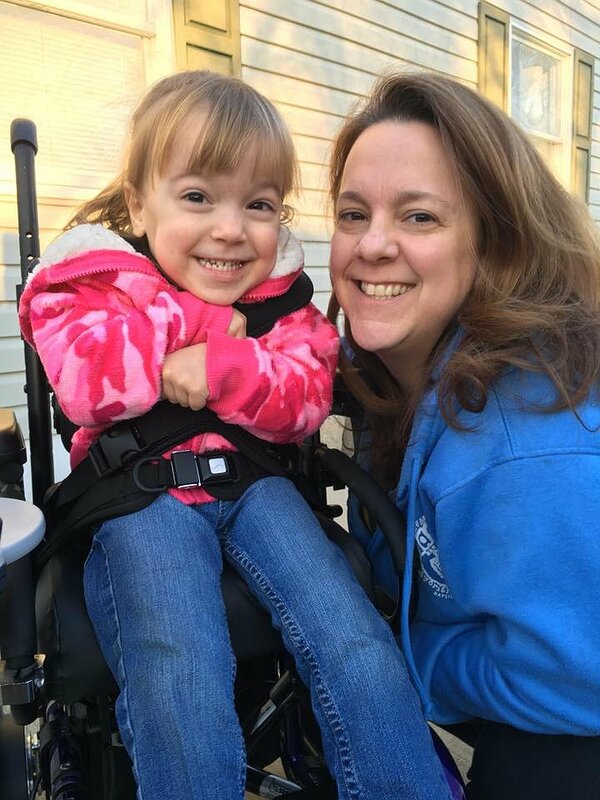 In addition to the normal medical expenses, we are currently hoping to raise enough money to help the family be able to modify the family car to support Elizabeth’s wheelchair. We are currently reviewing our options as to what will work best for Elizabeth’s needs, as well as, options that will grow with Elizabeth and her different future chairs. Please help us so that we can ease the burden on Lizzie’s family. To help offset Lizzie’s uninsured expenses, a fundraising campaign in her honor has been established with Help Hope Live, a trusted nonprofit organization that has been providing community-based fundraising guidance to patients and their families for more than 30 years. All donations are tax deductible to the full extent of the law, are held by Help Hope Live in the Mid-Atlantic Catastrophic Illness Fund, and are administered by Help Hope Live for illness-related expenses only. Please consider a contribution. Please keep an eye on this campaign page where her mom, Caitlin will keep everyone informed on her progress. Thank you and blessings from Lizzie’s family and friends. We are currently seeking help for an upcoming therapy treatment. We have recently learned about Stem Cell therapy that has been proven to help with children with CP. Of course, this is a type of treatment still in the earlier stages and insurance will not cover any of it. Also, we will be traveling out of state to receive the treatment and will need to stay for a few days for her to be monitored and such through the process. Every little bit helps, if you are able to give – that would be super. All I want is for Elizabeth to be able to do the things she wants to do, she just wants to be like all her friends, running around, playing, etc. I can not even imagine being trapped in my own body daily – like Elizabeth feels some days. Thank you again for all your love and support. Elizabeth has been doing well with out patient therapy. We kept it up through the summer to help with her progress. She is starting to use her walker and be able to take a few steps with some assistance. She is also trying to new things – eating new things and just recently got her ears pierced. She is truly an average toddler, once you think you know what she will do, nope – she does something else!! June 30th, 2017: Lizzie is doing great. She is down to 1x/week for PT during the summer. She has started swimming by herself as well – such a big girl. She is growing up and realizing what she is capable of doing!! Thanks to everyones love and support – she is doing great!! April 18th, Elizabeth was released back to school. Today is her first day back since the end of January. She was super excited and woke up in a great mood; Telling Daddy…”Daddy wake up, time to get ready for school!!”. She is doing well with Physical Therapy, she has another appointment this afternoon. Plus since she will be back to school, she will receive PT and OT while in school. As of April 6th, Elizabeth is doing well and adjusting back to a normal routine at home. She has not been released to go back to school just yet, but does have a F/U appointment with her Surgeon today. I hope she gets the green light. Even though she doesn’t want to go back to school, she misses her friends and I know she will enjoy getting back to her regular routine. Elizabeth just recently celebrated her 5th birthday, and her class sent her a video of them signing happy birthday as well has the kids from her day care. She has so many friends and family that love her dearly!! Thank you to everyone for all the love and support. Rick and I could not do this alone. March 30, 2017 – Elizabeth will be coming home today. She has been in in-patient therapy for 3 weeks now. She is super excited to be coming home today and getting back to a normal routine. Lizzy, you are a very special and beautiful girl and your smile is so delightful. You give me courage to fight my battle with cancer. Sending you prayers and love. YOU ARE DOING GREAT GIRLFRIEND!!!! LOVE YA- STEVIE AND STEPHANIE PS. CANT WAIT TO GO FOR A PONY RIDE!!! LIZZY!!!!!! Cannot wait to hear some new jokes and to see that big ole smiley face! Elizabeth - We are so exciting that you are finally coming home from therapy! Gigi and Poppy love you!